As this quote by John C. Van Tramp illustrates, it is difficult, if not impossible, to encapsulate the beauty of the plains in a few paragraphs. The Osage Hills—perhaps one of the most scenic areas in the state—are no exception. 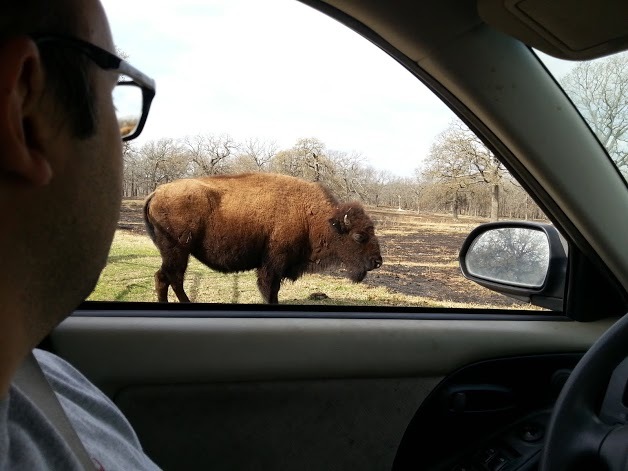 Instead, I would like to share some of my favorite moments captured by my husband Phillip and me during our trip last weekend to Pawhuska, Bartlesville, and the surrounding area. 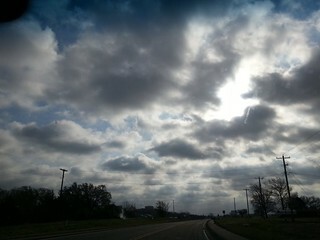 Heading east on U.S. Highway 60, the only thing ahead of us was plains and sky. We were greeted at the gates of the Tallgrass Prairie Preserve (918/287-4803 or nature.org) by one of the park’s many bison. 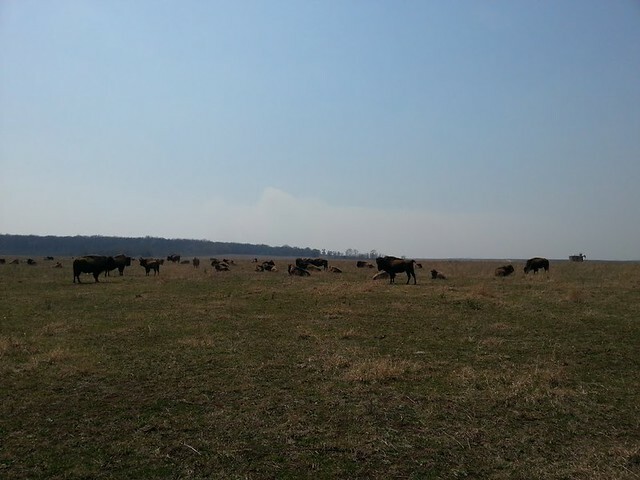 The Tallgrass Prairie offers a glimpse into how Oklahoma once looked, with herds of American Buffalo roaming the plains. 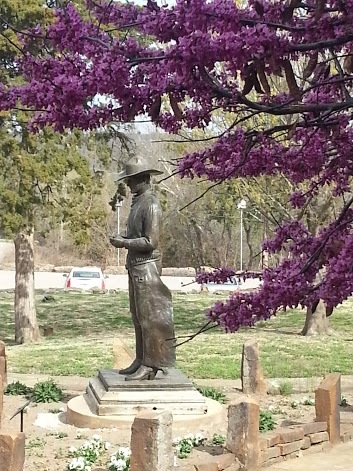 We stopped in downtown Pawhuska for lunch. 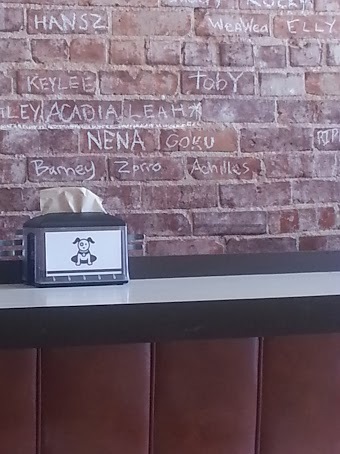 The Prairie Dog (918/287-3383) not only offers delicious self-serve hot dogs, but its exposed brick walls provide a great place to immortalize your favorite pet. Barney, Zorro, and Achilles now belong to the annals of history. We ended day one at Osage Hills State Park (918/336-4141 or travelok.com/osagehills). What a lovely view (and the park wasn’t bad either). If you only visit one place in northeastern Oklahoma, make it Woolaroc Museum & Wildlife Preserve (918/336-0307 or woolaroc.org). 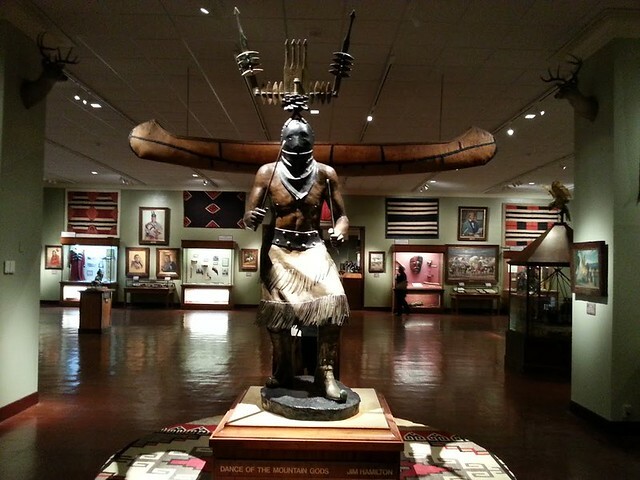 The Western art collection at this museum near Bartlesville is stunning. 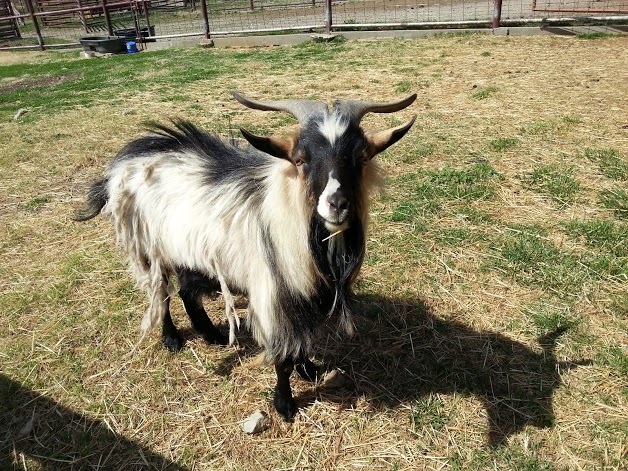 I like to think this Woolaroc goat liked me, since he started bleating at me from the second we met. 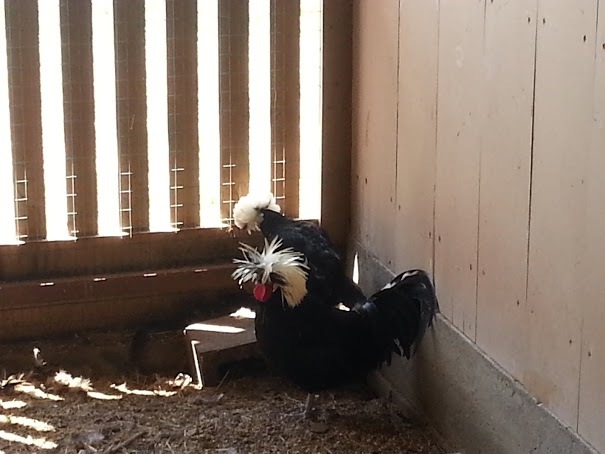 The chickens were not so moved by my presence. Any trip to Bartlesville is incomplete without a meal at Frank & Lola’s Neighborhood Restaurant & Bar (918/336-5652 or frankandlolas.com). 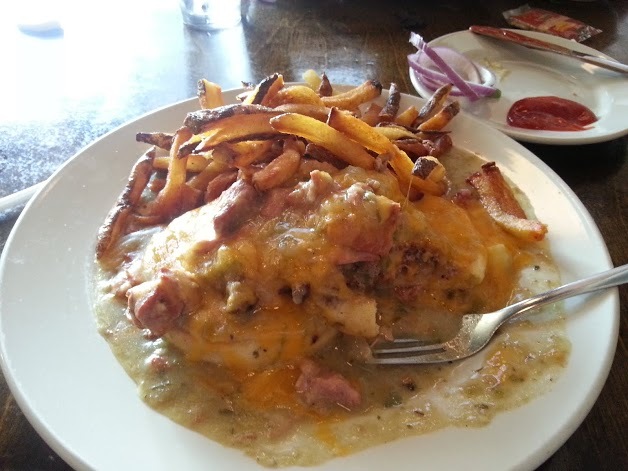 Their Green Chili Burger is eight ounces of perfectly grilled beef smothered in pure pork deliciousness. 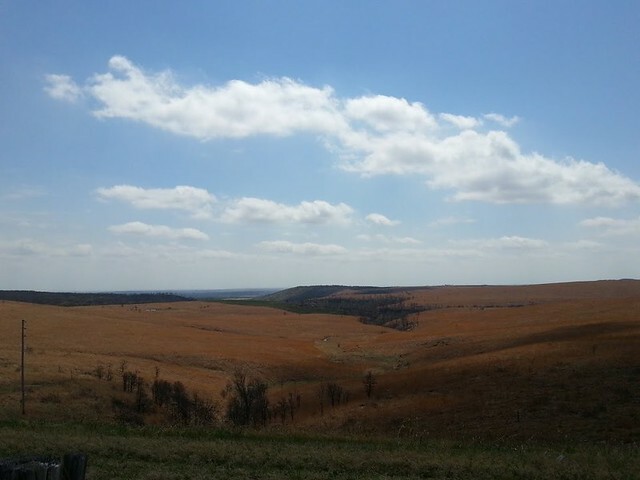 As we drove away from this Oklahoma paradise, I had to stop one more time to revel in the golden plains, the gentle valleys, and the vast, expansive sky of the Osage Hills.